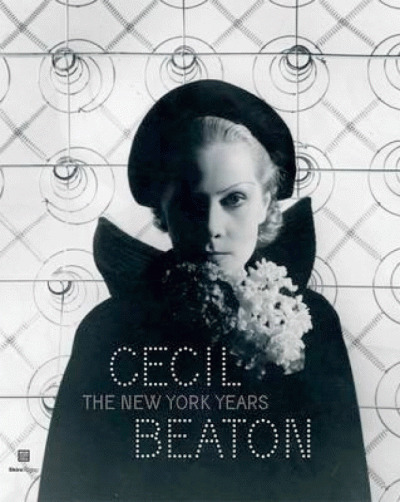 Cecil Beaton (1904 1980) was one of twentieth- century Britain’s Renaissance men: photographer, costume designer, set designer, playwright, creator of fashion fabrics, and writer on raffine interiors and the personalities who inhabited them. 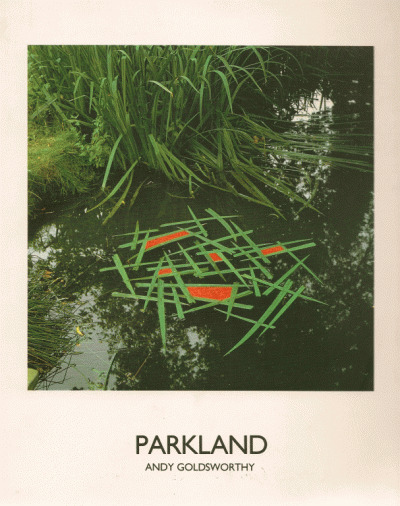 He also happened to be a fine interior decorator. 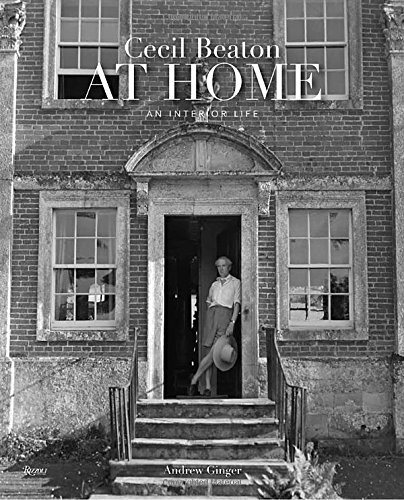 Cecil Beaton at Home focuses on two homes dear to Beaton s heart Ashcombe House, near the Wiltshire village of Tollard Royal, and Reddish House, located in Broad Chalke, another village in the same county as well as London’s Pelham Place and Beaton’s New York hotel suites. 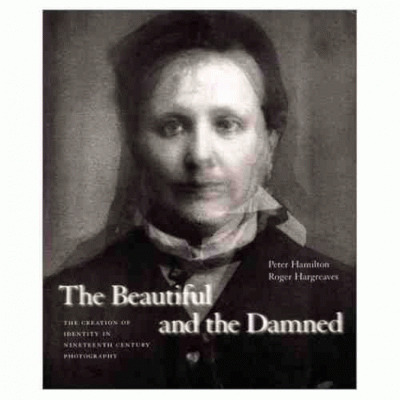 Simultaneously a retreat, an inspiration, a photographer s studio, and a stage for impressive entertaining, Beaton’s country homes also fuelled his passion for art, gardening, and delight in village life. 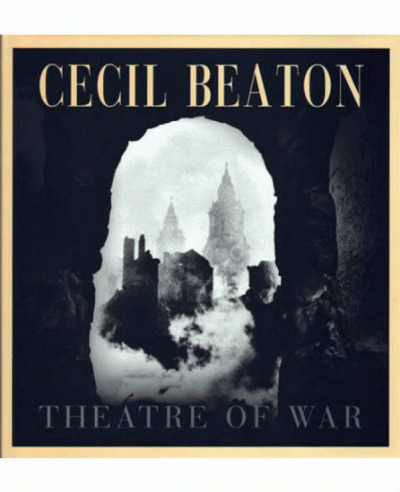 Against his often-extravagant interiors, Beaton’s private life unfolds his unique talent for self-promotion, desire for theatricality, and uncertain pursuit of love. 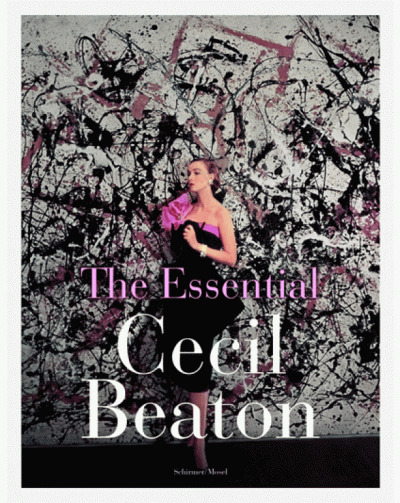 This lavishly illustrated visual biography brings together original photographs, artworks, and possessions from his interiors to present an intimate picture of Beaton’s extraordinary life.